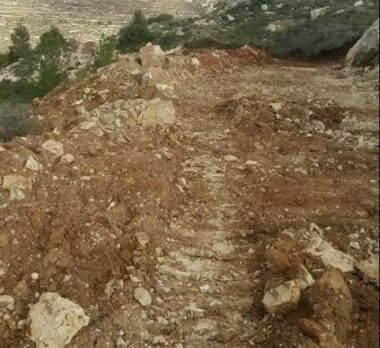 Israeli bulldozers razed Palestinian agricultural lands in the southern occupied West Bank city of Hebron, on Wednesday afternoon. 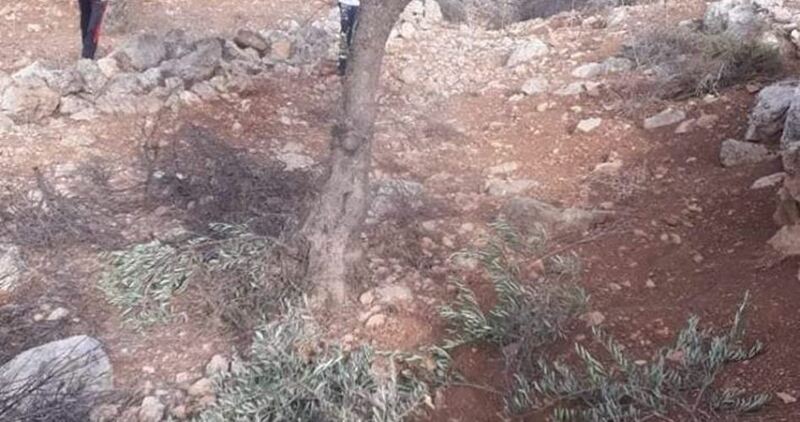 The Israeli forces on Tuesday uprooted 60 Palestinian-owned olive trees in Jaba' village in Occupied Jerusalem. 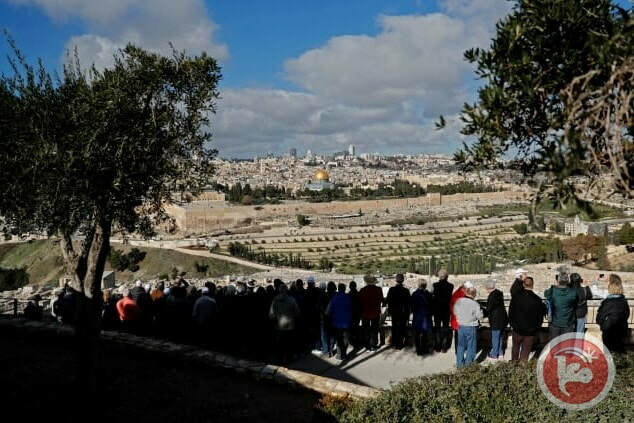 Head of Jaba' village council Msallam Dar Salim said that the Israeli forces demolished walls and fences surrounding Palestinian farmlands and uprooted 60 olive trees. 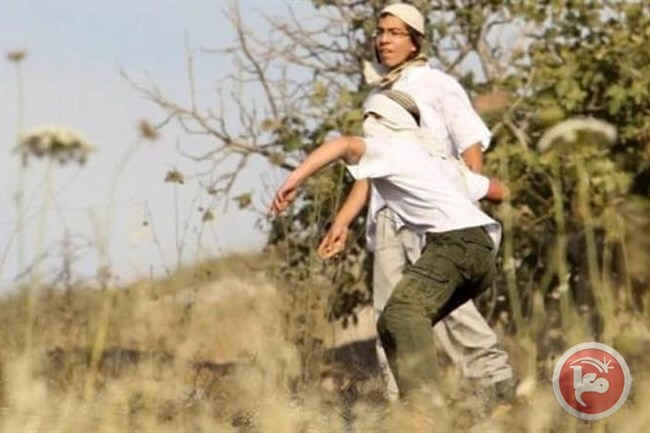 According to Dar Salim, the Israeli forces attack Palestinian lands and property in the village on a regular basis claiming that they are located in Area C, which is exclusively administered by Israel based on the Oslo Accords. Dar Salim said that Israel had carried out demolitions in four different sites in the village, which is inhabited by about 4,000 Palestinians, and established Adam settlement, a military checkpoint, and a mall. 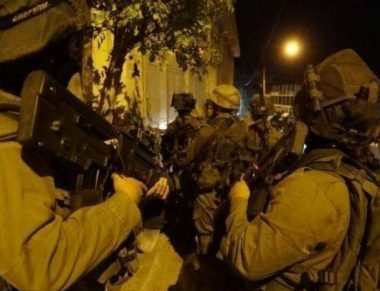 A Palestinian man from occupied East Jerusalem was forced to demolish his car repair shop in the Issawiya neighborhood, on Monday night, in order to avoid incurring a heavy demolition fee from the Israeli municipality, who ordered his home be destroyed under the pretext that it was built without an Israeli-issued permit. 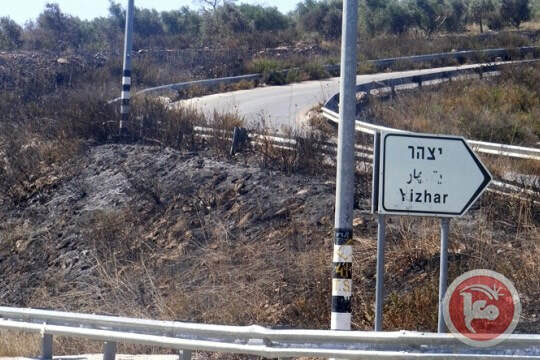 The Issawiya resident, Haitham Mustafa, was forced to demolish his car repair shop to avoid paying demolition fines to the Israeli Civil Administration, which would amount to 80,000 shekels ($21,689). 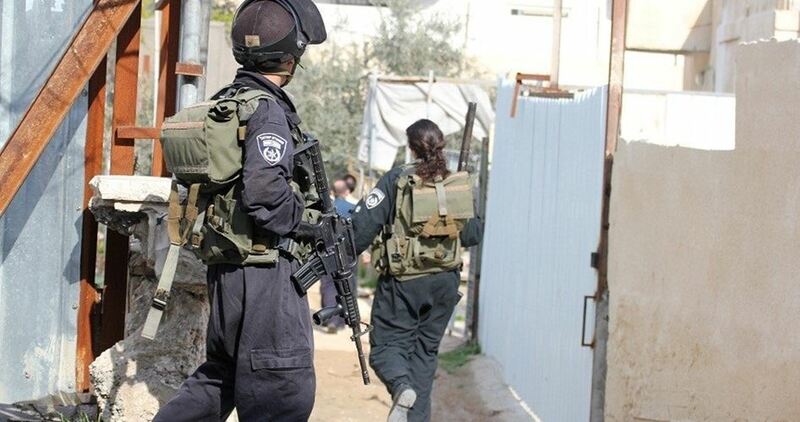 The Israeli authorities ordered on Tuesday the demolition of ten Palestinian facilities in Issawiya town, northeast of occupied Jerusalem. 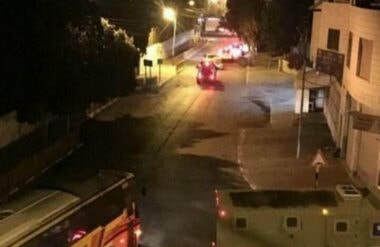 Muhammad Abu al-Hummus, member of a local follow-up committee, said that several crew members from the Israeli municipality of Jerusalem stormed the town and started filming a number of local facilities. 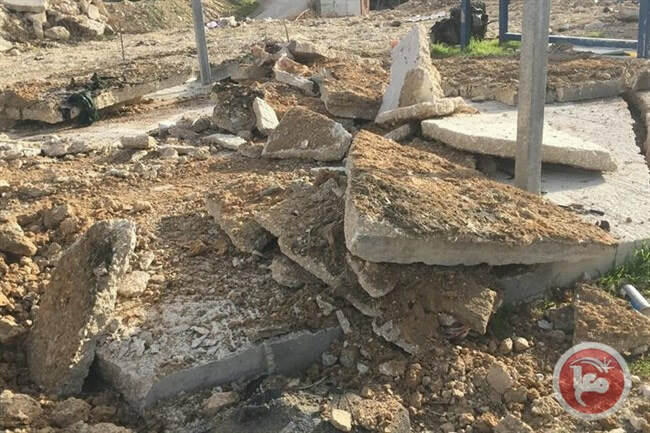 Earlier Monday, Israeli forces forced a Palestinian resident to demolish his car repair shop, in Issawiya town, under the same pretext.